Jewellery one of the biggest possession for every woman across the globe. Woman loves to get Jewelry as a gift for every important occasion of their life. Nor even Women but Men also love to buy Jewelry.There are various things which one purchase in their daily life, some of them do this for investment and others purchase for use. But Gold is one which is used by the people, both for the investment and use. Various Jewellers available in the country are certified from regulatory departments which determine the quality of the Jewelry offered by them. Many jewelers who are in this business earning crores or making good amount of wealth. 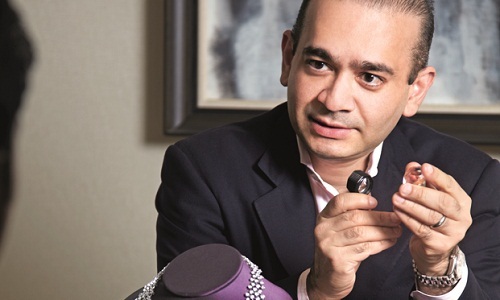 You might be interested to know about top 10 richest Jewellers In India. Check it out our compiled list. 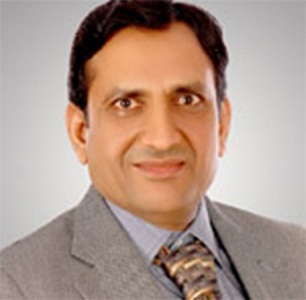 He established the company with the name of Rajesh Exports in the year 1990. 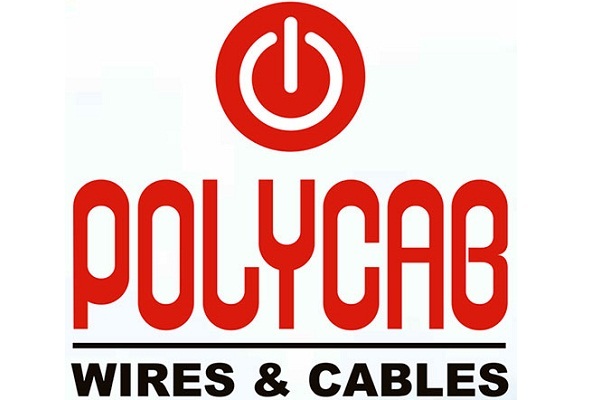 This company is based in Bangalore. Now he is the Executive Chairman of the company. 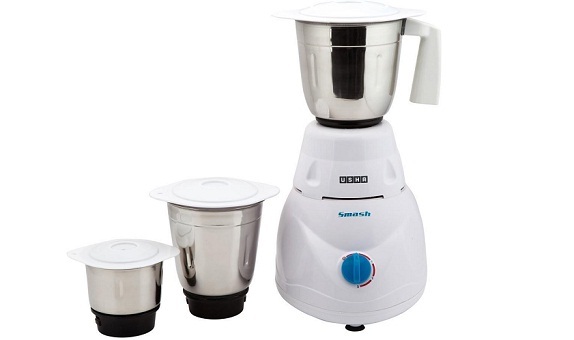 He had started his company with his brother Prashant Mehta, who is the Managing Director of the company. This company is now the world largest gold manufacturer with the lowest gold wastage and lowest gold refiner. 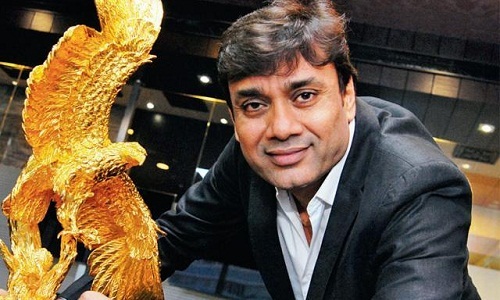 He is one of the largest exporters of gold in India with the only 5 star rated export house by the government. Presently he had a net worth of 310$ million. He is the Managing director in one of the largest diamond manufacturing company Kiran Gems. He has the experience of around 30 years of working towards different spheres of the business like towards making the marketing strategies for the company, the distribution of the loose diamonds and its jewelry in the world wide market. He also takes care of the finances of the company and business development operations. His net worth is around 410$ million. He is working as the Director of Manufacturing with the company Kiran Gems. He is also the co – founder of the company. He handles the critical part of the company that is procuring of the metal. He has the experience of around 40 years in the field of procurement of the raw material and managing the factory. He makes sure that all the technology which is used to manufacture the final product should be of the latest technology and to be implemented all over its companies. His net worth is around 470$ million. He is presently as the chairman of the Dharmanand an Diamonds. He started his career with being a trader in the diamonds and within no time had gained all the knowledge about this industry. 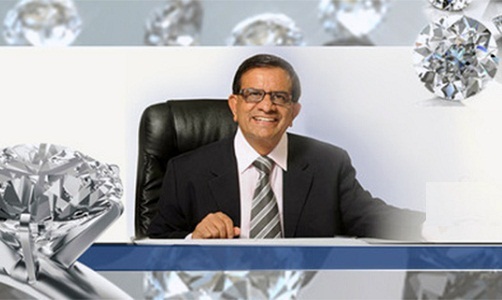 He then started a company in the year 1985 with his childhood friend Tulsibhai Goti by the name Shree ji Gems. Later in the year 1993 when company grew it was registered under the name Dharmanandan Diamonds. He had received the lifetime achievement award by Retail Jewellers India. His present net worth is 480$ million. 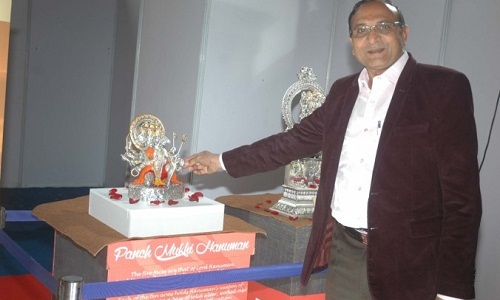 He is the managing director of the company Laxmi Diamonds founded in the year 1972 at Surat. Presently it has around 5000 people and spread across 200 locations in India. He had won 8 times the award for the second largest exporter, Third largest Polished Diamond Exporter Award through 42nd GJEPC (Gems & Jewelry Export Promotion Council India) and Most Socially Responsible Company Award. His net worth is around 580$ million. He is acting as the chairman of the diamond manufacturing company Kiran Gems. He is also the co – founder of the company. 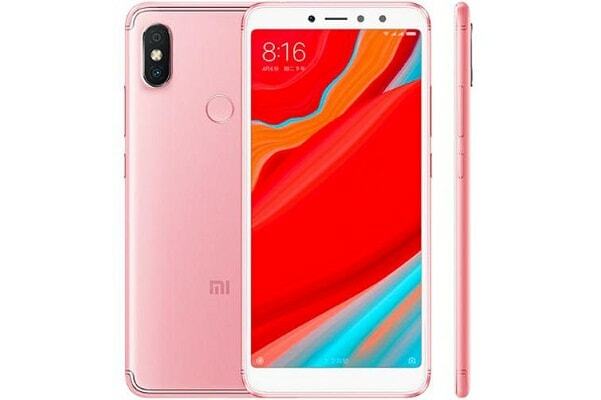 He has more than 40 years of experience in the techniques of the manufacturing and with all its developments which happens from time to time. He also procures the raw diamonds. His net worth is around 590$ million. 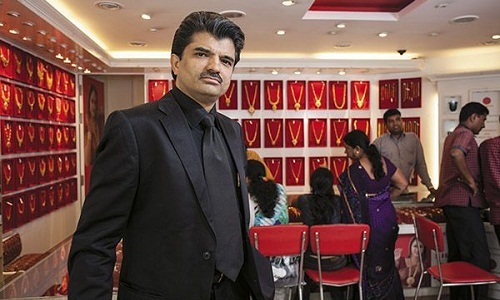 He is the chairman of the Bhima Jewellers. He started his business in the year 1925 base in Kerala. Presently it had around 26 shops all over the southern part of India. Originally it was founded by the Bhima Bhattar and now managed by his five sons with each having different business under the same head and having its own branch of the chain. They have the huge range of design from the traditional to the modern one of various states like Kerala, Bengal, Tamil Nadu etc. He has a net worth of around 620$ million. 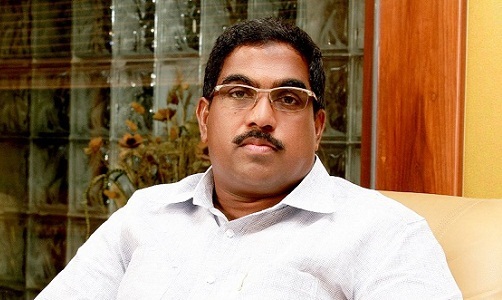 He is the chairman of the Malabar Gold & Diamonds in the year 1993. 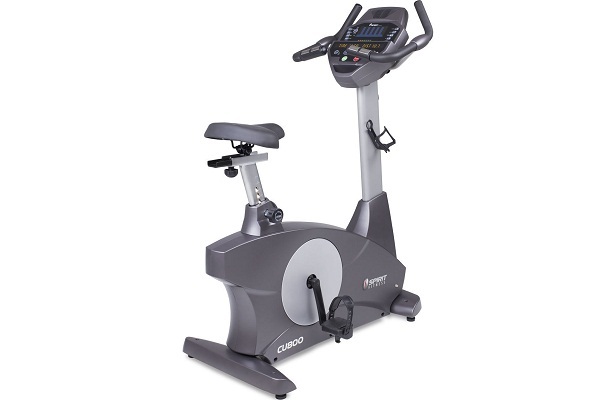 Today it has more than 150 showrooms all over the world and has the presence in both Middle East and India. The company today has the turnover of around 22000 crore. It has the various collections of the Jewellery. The after sales services provided by the company to each of the customers. His net worth is around 1$ billion. 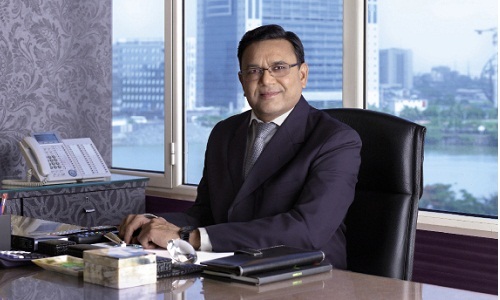 He is the chairman of the company Firestar Diamonds and founded the company in the year 1999. He started his business with only 15 persons when there is not much of a demand is there for the gems and now it has more than 1200 people working. At present, he has around 8 boutiques and wants to open 30 boutiques by the year 2020. 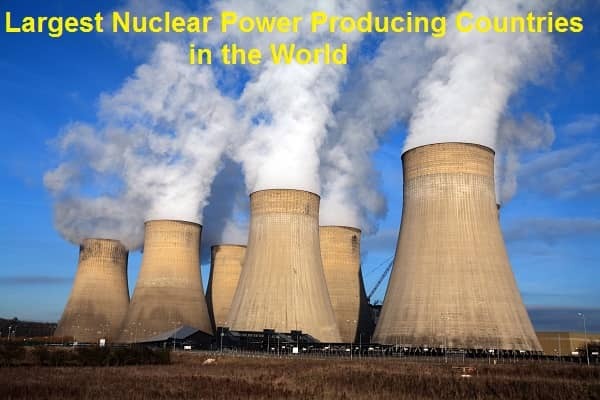 It has been widespread in various countries like Dubai, US, India, etc. His net worth is 1.1$ million. 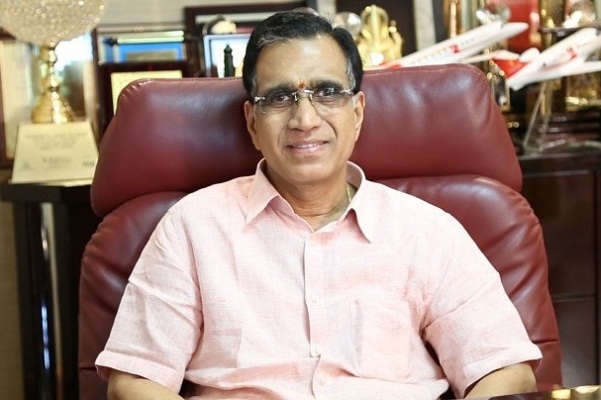 He is the managing director of the Kalyan Jewellers and started his journey in the year 1993 with the first store opening in Thrissur. Presently he had around 32 showrooms in the southern part of India. He had started learning the business through his father at the early age of 12 years. He helps him in the shop and studied commerce as a subject. In March 2013 by Forbes he was ranked 1342 positions in the list of billionaires. His net worth is around 1.3$ billion.